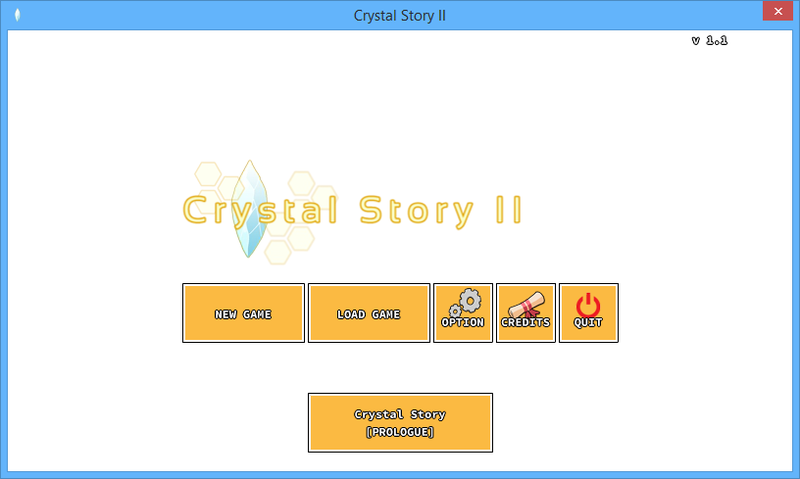 Crystal Story II has just been updated. It now includes the full version of Crystal Story (the first one). You can access it from the main menu as a Prologue for the main game. 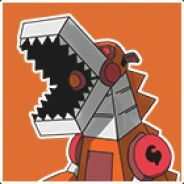 Now you can play the original game that started it all.